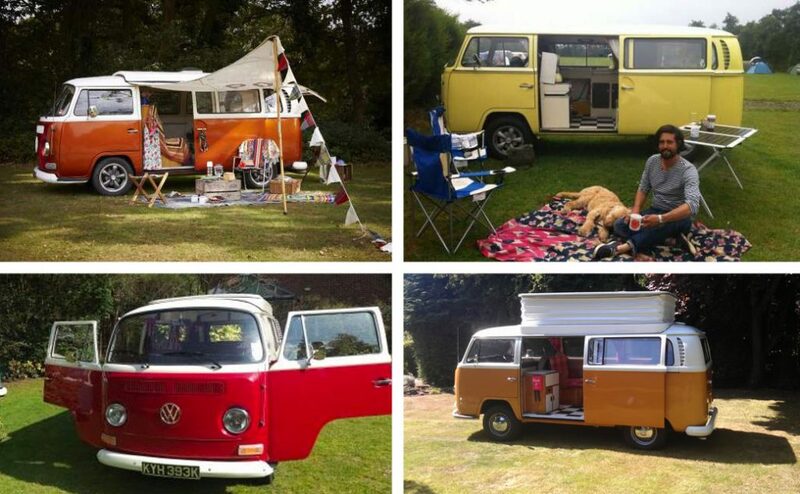 Someone call shotgun, because these cute London campervans are begging to be hired for a holiday. 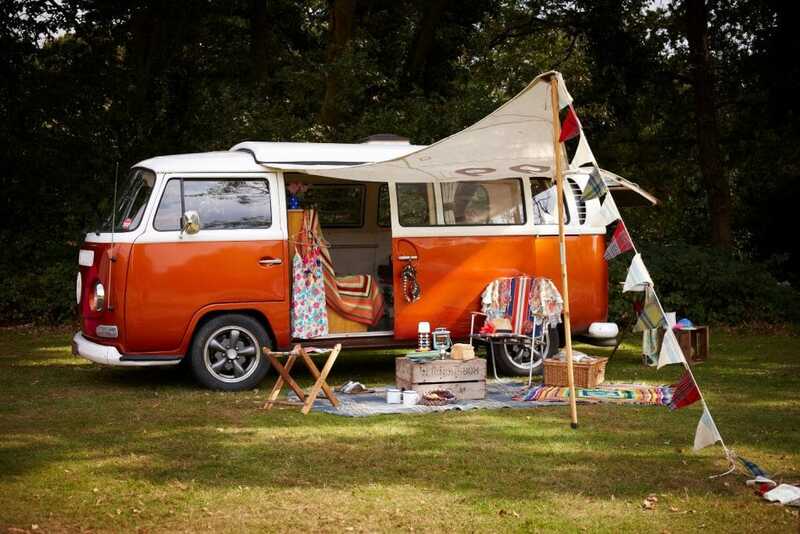 Caravanning is something your dad does, yet somehow retro campers are bang on trend. 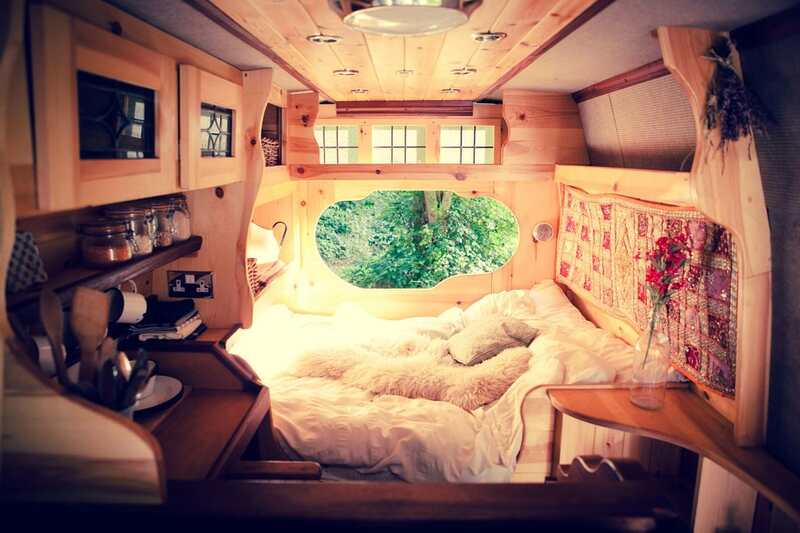 You know #vanlife is a whole ‘thing’, right? 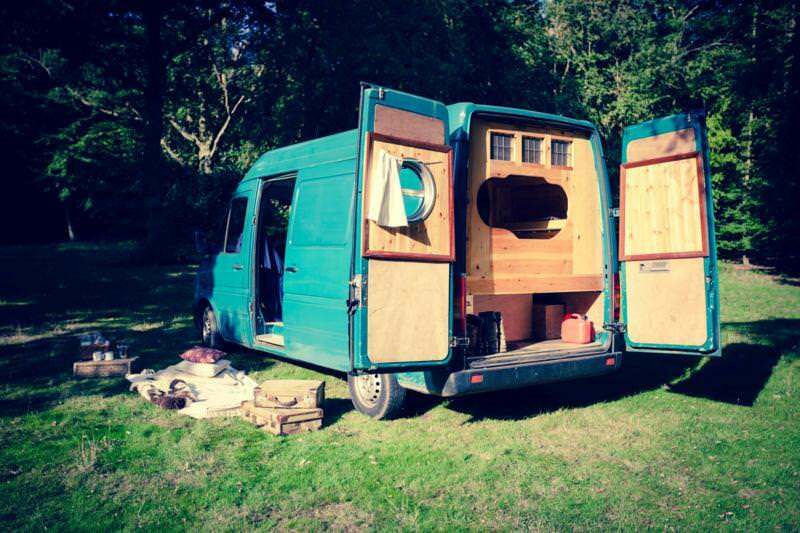 First up are Quirky Campers, who have vans to pick up around the country, but just two based in London. 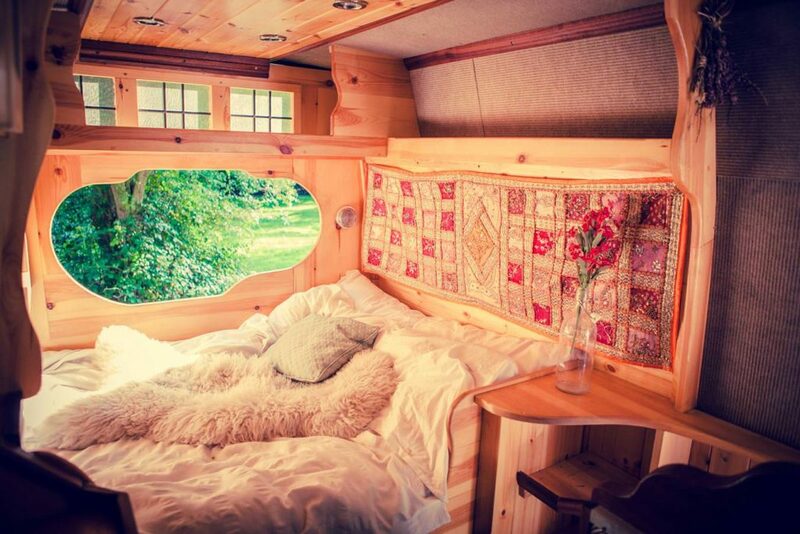 They’re both boxily functional on the outside, but inside, timber-clad dens of hygge. Find out when these babies are free on their website. You’d really think there’d be more than these, but I can’t find any, so the article ends… here. No driving skills, no problem. 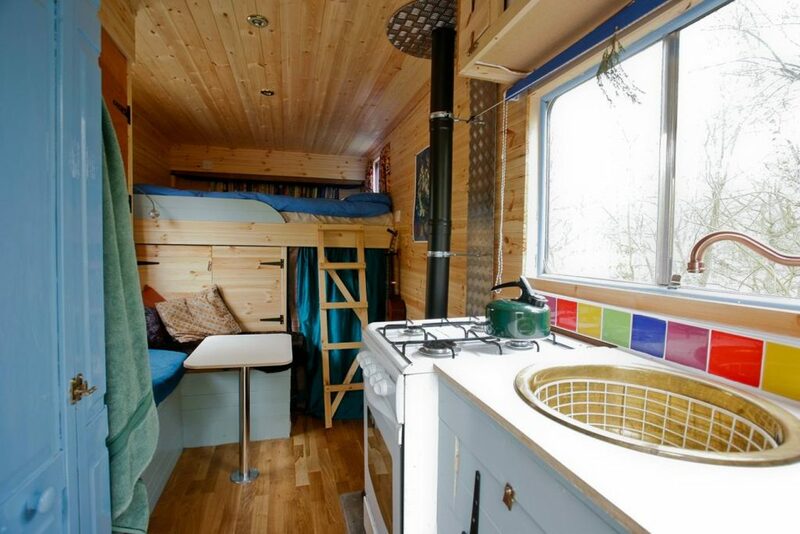 Check out our guide to cute B&B’s under £100 or woodland glamping spots.